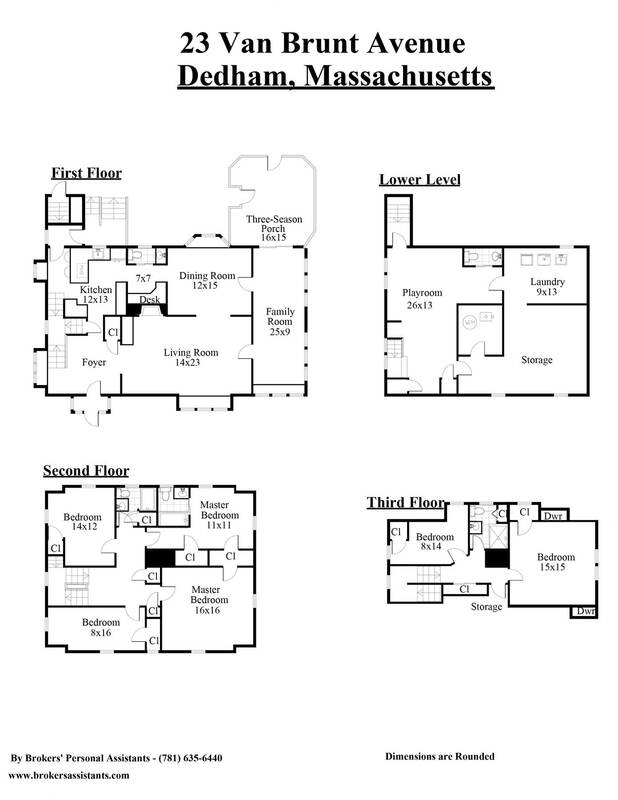 Serving real estate brokers in many different agencies in over 40 towns in the area, BPA has produced over 3,000 accurate and attractive Floor Plans for Metro-West brokers. 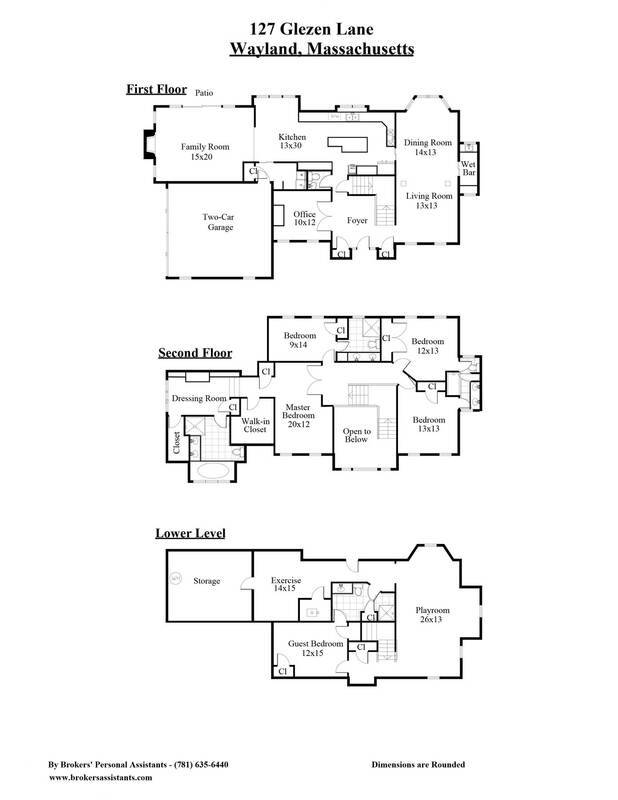 From large estates to small condominiums and everything in between, BPA has experience with every type of housing. 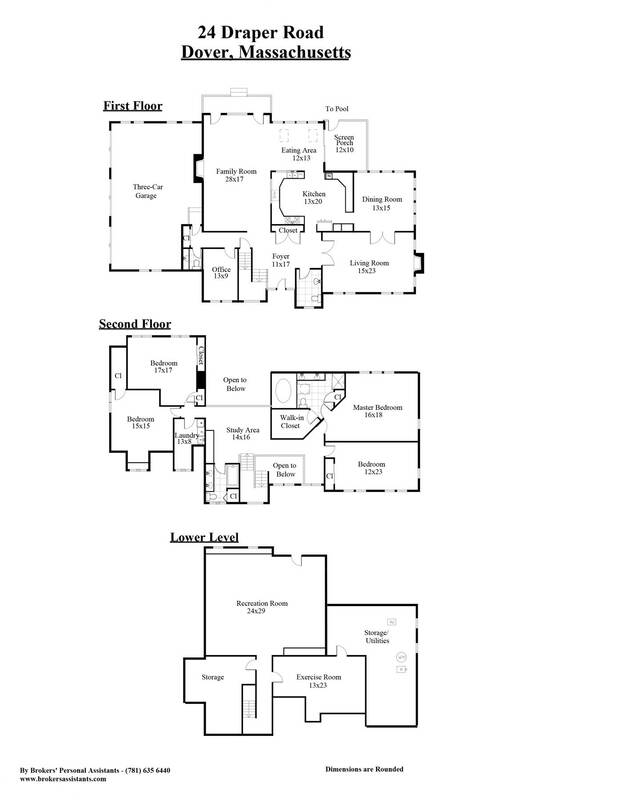 BPA will deliver the floor plan you want and need for each of your listings. 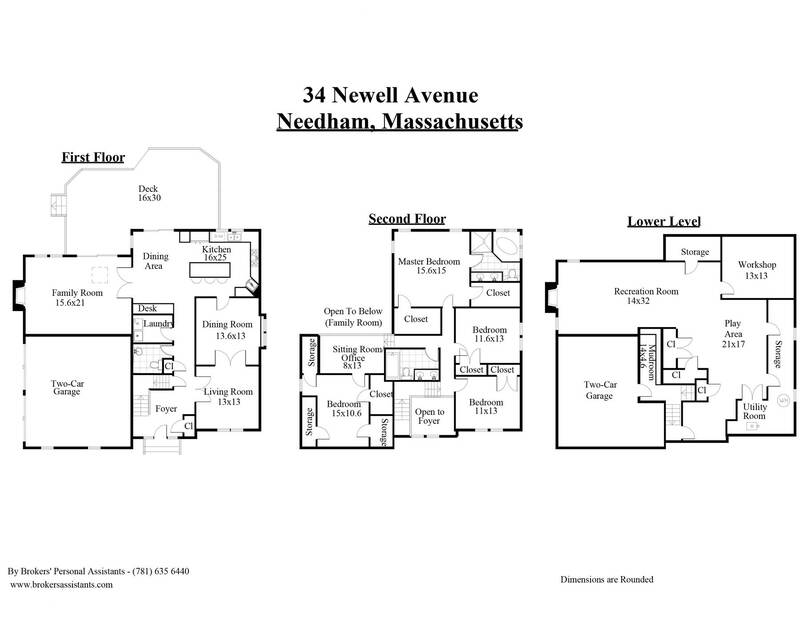 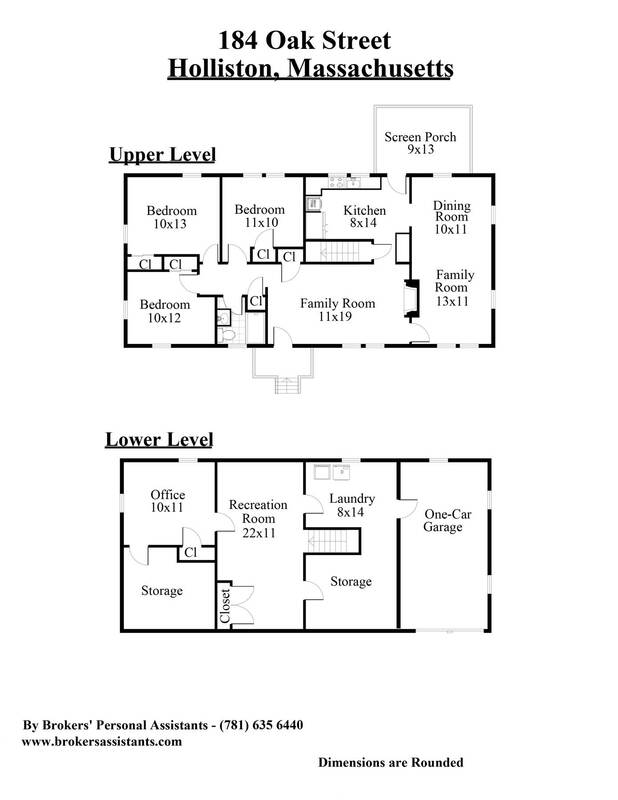 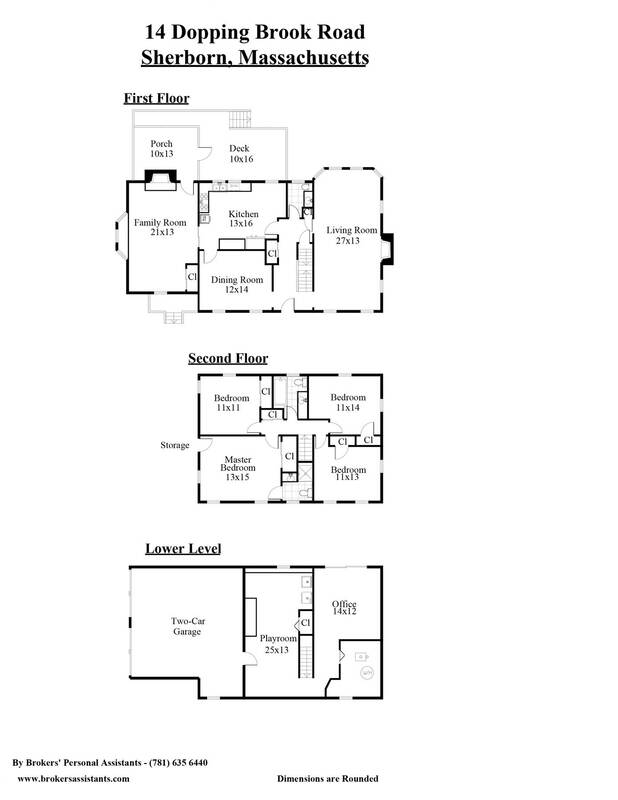 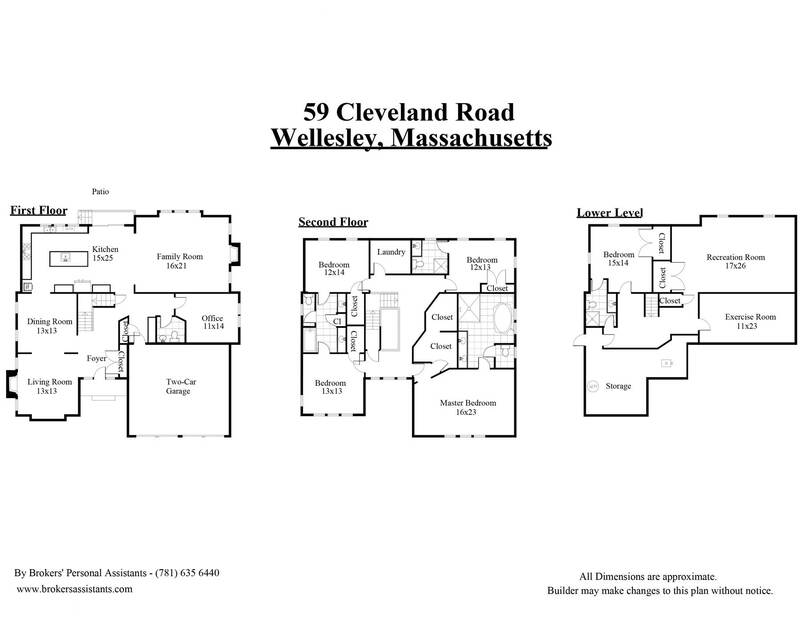 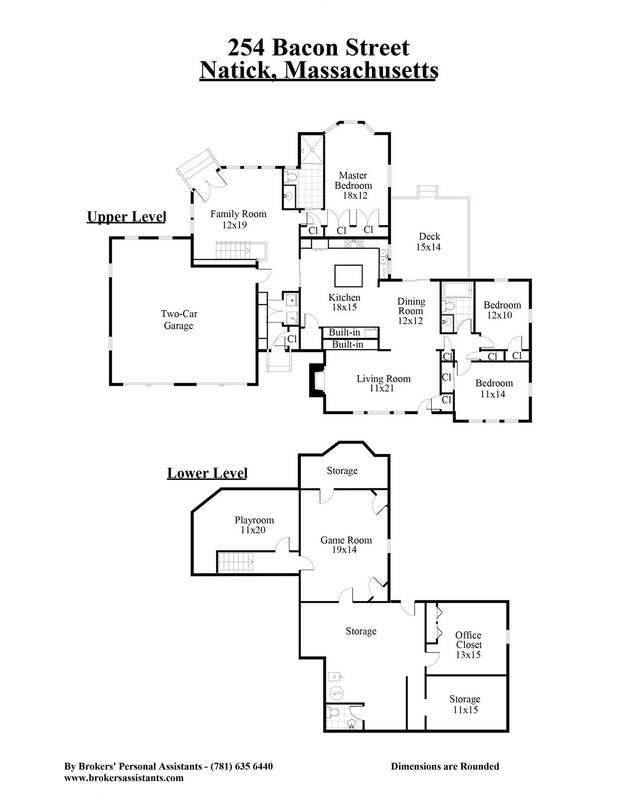 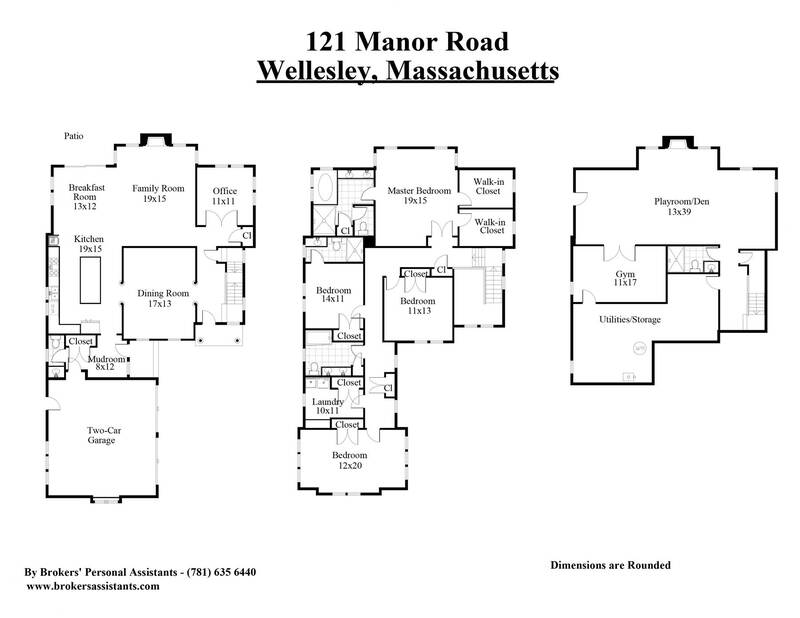 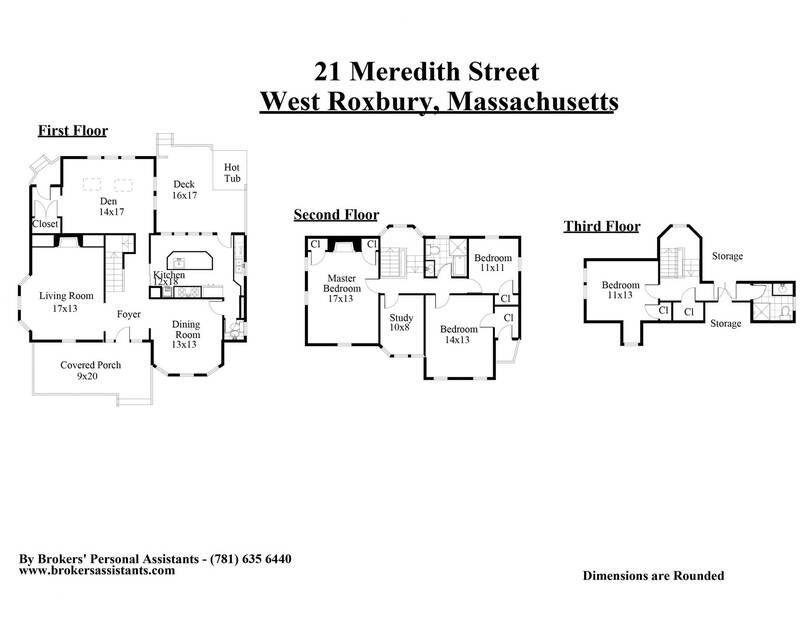 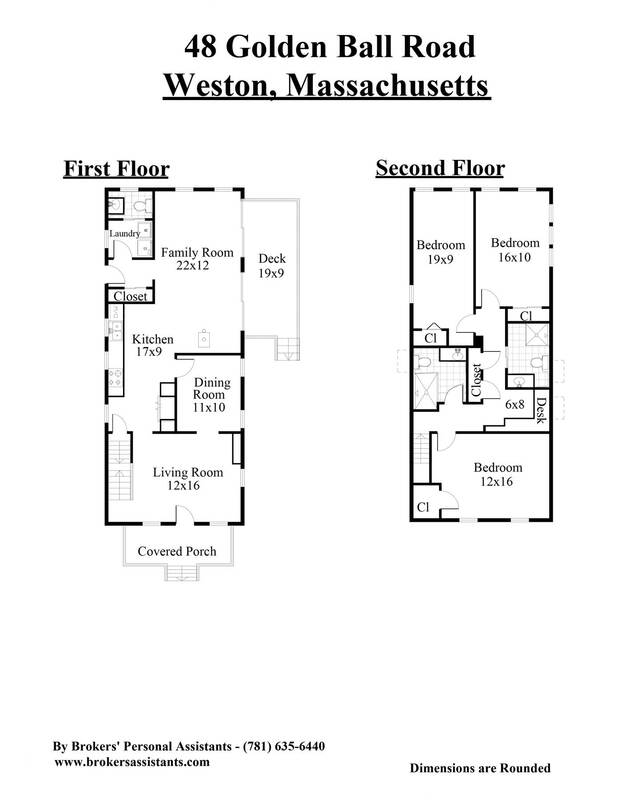 Click on any of the floorplans below to see them in more detail.